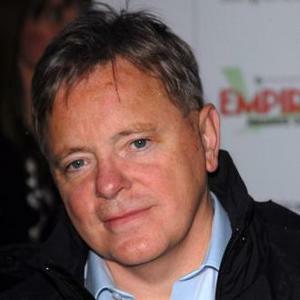 The 62 year old singer described the underfunding of services as a ticking time bomb for Britain. 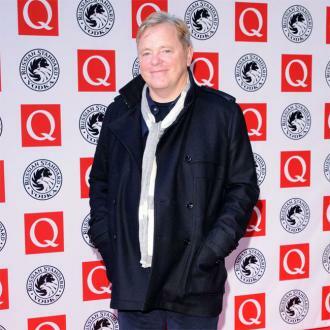 New Order frontman Bernard Sumner has strongly criticised the state of funding for mental health services in Britain, branding the neglect as “disgusting” and urging that it be addressed quickly. 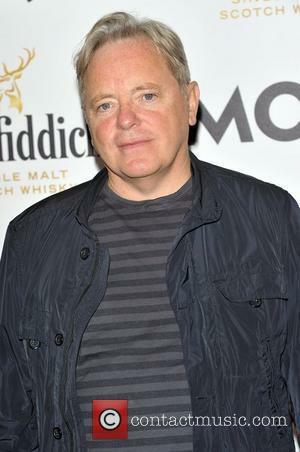 With the band gearing up to promote a new Sky Arts documentary film about the band’s 40 years of work as both New Order and Joy Division, titled Decades and which airs later this week, Sumner reflected on the fate of Joy Division’s late singer, Ian Curtis, and spoke about what provisions there currently are in the UK for people with both mental health issues and epilepsy – from which Curtis struggled before his suicide in 1980. 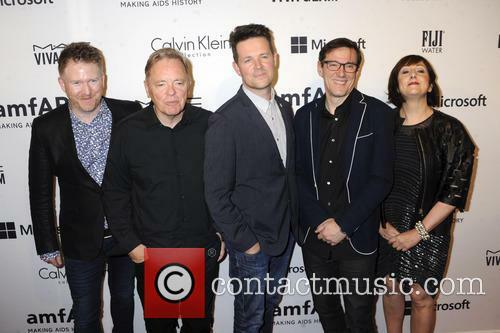 The Mancunian icons' ninth album will be released in September, their first in just over a decade. 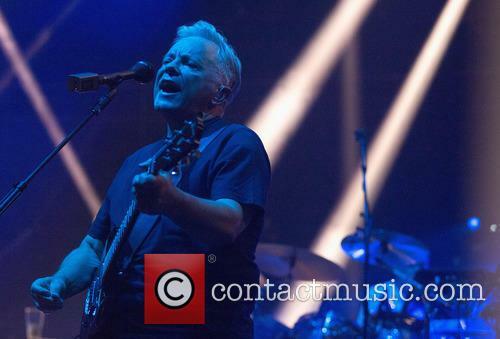 Indie legends New Order have confirmed more details of their new album, their first in ten years, including its title and release date. Music Complete will be out on September 25th this year, available on Mute Records. 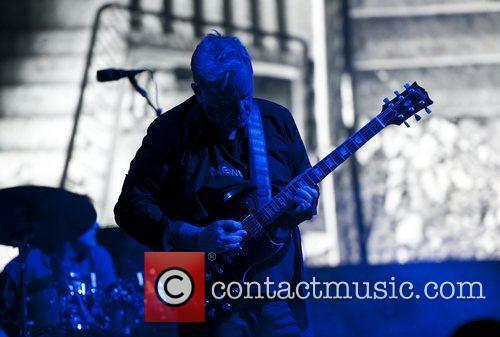 As well as being their first album of brand new material since 2005’s Waiting For The Sirens’ Call (2013’s Lost Sirens was an LP of offcuts from the same sessions), it is their first since the acrimonious departure of Peter Hook in 2007. 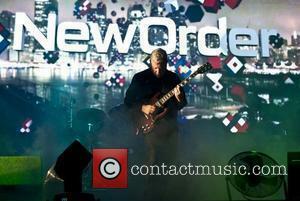 A teaser for Music Complete can be seen below, the clip of which contains the album’s artwork which has been supplied by Peter Saville, the original graphic designer for the band and their original record label Factory. 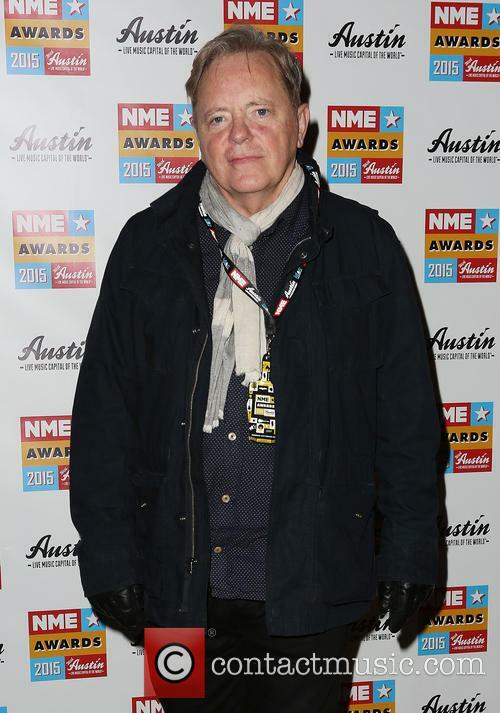 The new record will be their first since 2005, but will be recorded without founding member Peter Hook who left in 2007. They’re the band that simply refused to die. 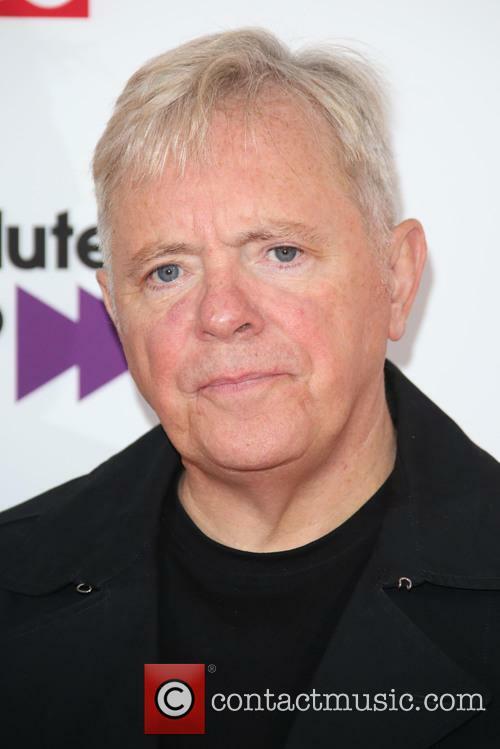 Surviving inter-band disputes and departures, the death of singer Ian Curtis and any amount of hiatuses, British post-punk survivors New Order have announced plans for their first album in ten years. 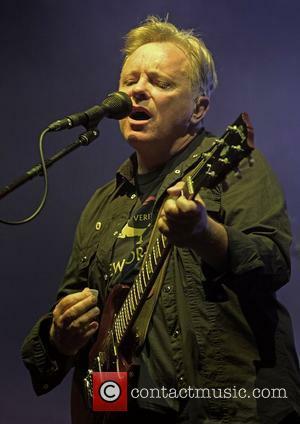 The news follows in the wake of a sold-out tour last summer, and lead singer Bernard Sumner told Rolling Stone: “The shows were being well-received and we were enjoying it. 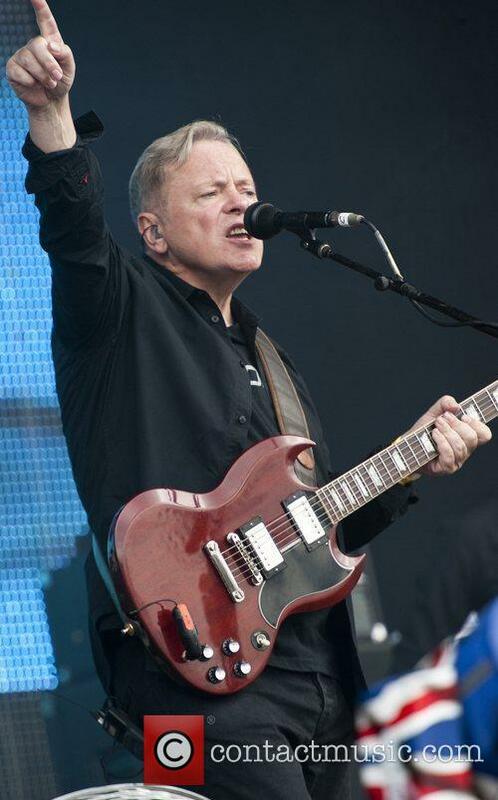 It seemed like the logical thing to do.” Two songs have already been completed, ‘Plastic’ and ‘Restless’, which were debuted during that tour.